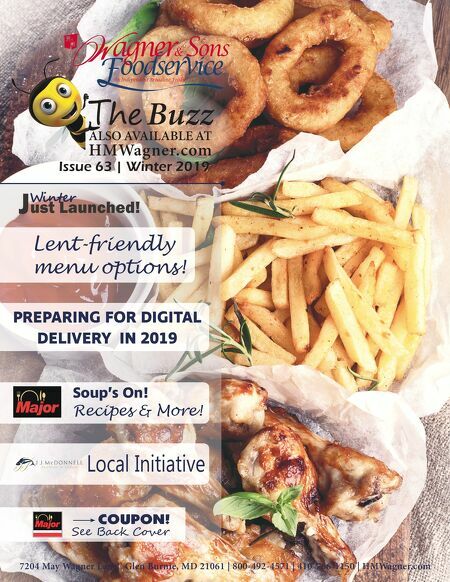 H & M Wagner "The Buzz" digital magazine. Read what's Buzzing in the resatrant world. Browse new recipes, features and benefits of foodserivce products, industry trends and more!